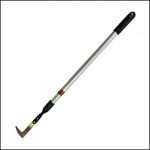 Take all the strain out of back breaking work with this long handled patio knife which extends to an amazing 1525mm (60”), so you can now reach with ease those pesky weeds which annoyingly pop up between the patio slabs. 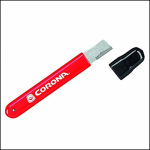 The razorsharp knife has a stainless steel blade for rust resistance that is double riveted for extra strength and features a non-slip grip for easier use. 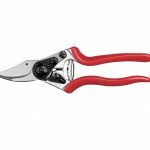 Garden maintenance has never been so satisfying – well almost! 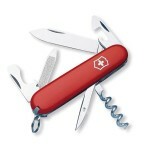 Like this Spear & Jackson Telescopic Patio Knife? 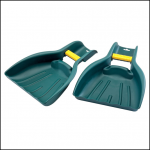 Why not browse our comprehensive range of Garden Tools for professionals & gardeners alike and have your back yard ship-shape in no time at all.